The Viripara Falls showcase the true beauty of the hills of Munnar. Imagine a milky white waterfall in the midst of all the verdant and lush greenery - that is the Viripara Falls for you. Find yourself a spot in this property to enjoy a quick walk to the falls so that you can actually have a ringside view of the true strength and beauty of nature. 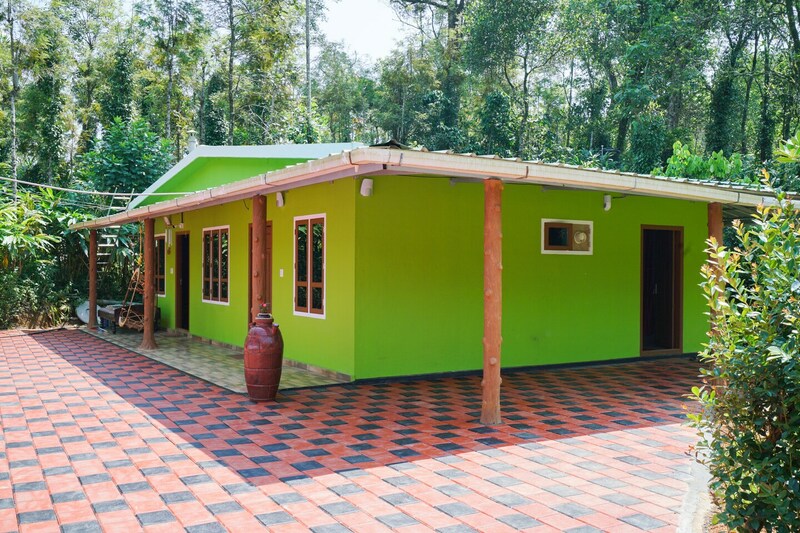 The rooms of the property are simple with all the charms of the hillside lifestyle while the modern amenities like hot water, power backup and more will keep you comfortable at all times.